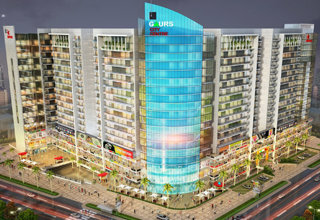 Gaur Wholesale Bazar is part of the Gaur City Centre commercial property in Greater Noida West. It is having features and amenities as per the business standards and need. Either the commercial amenities or recreational amenities both are of very high standard. 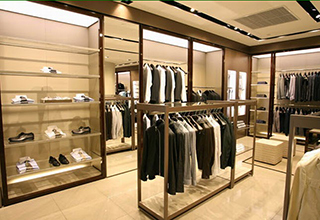 In term of visibility and footfall Wholesale Bazar is superbly located shops for wholesalers. 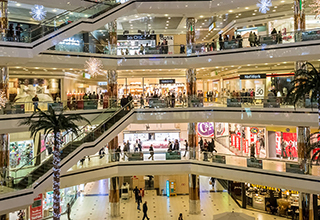 Nearby area are also having multiple commercial properties like Gaur City Mall which would make this area the most sought after location for commercial needs. Around more than 2 lac families are going to live in greater noida west which would be its customers.